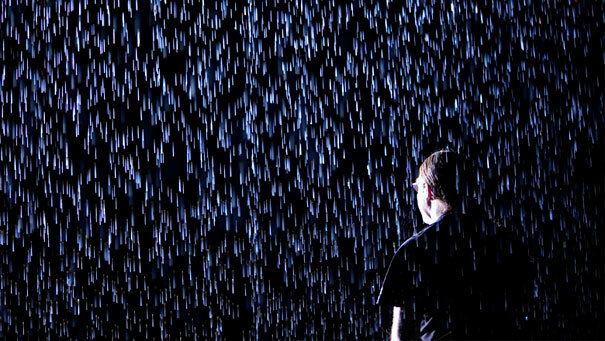 Ever thought you would like rain a whole lot more if you just didn’t get wet? 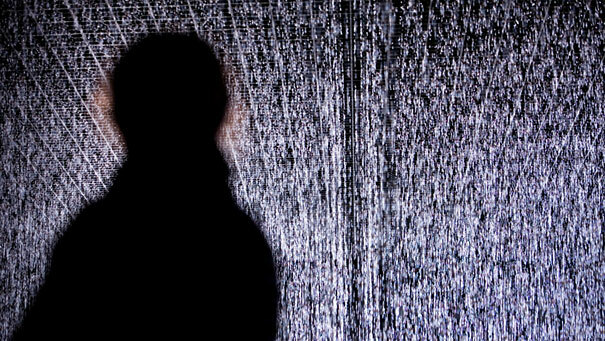 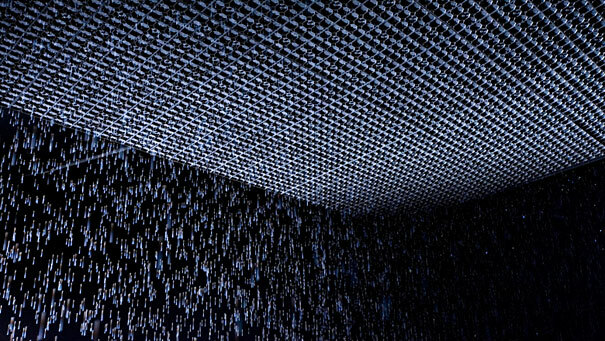 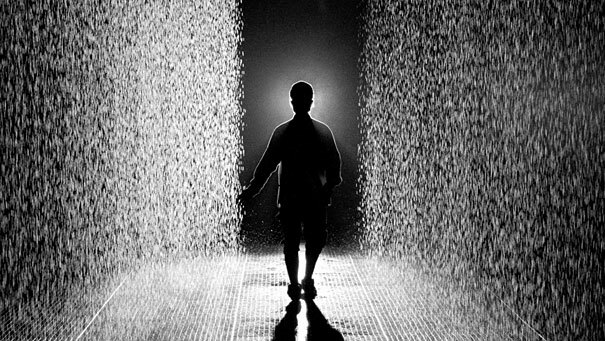 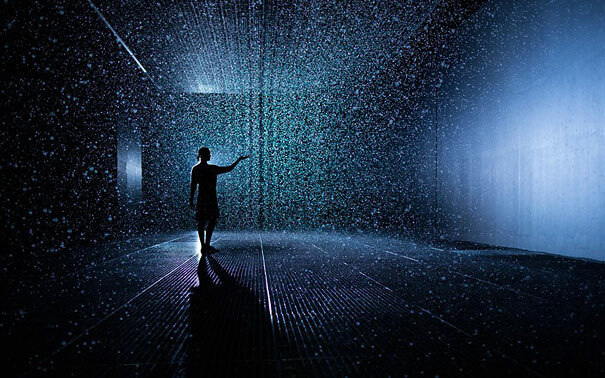 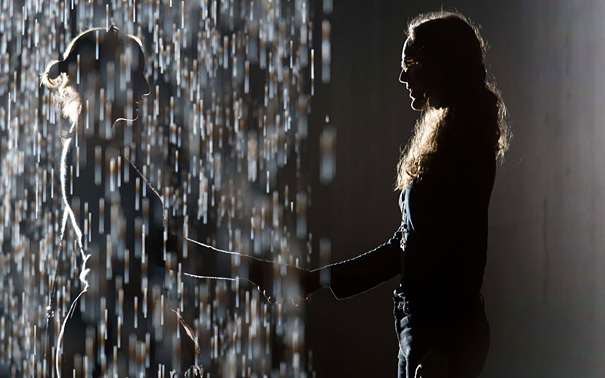 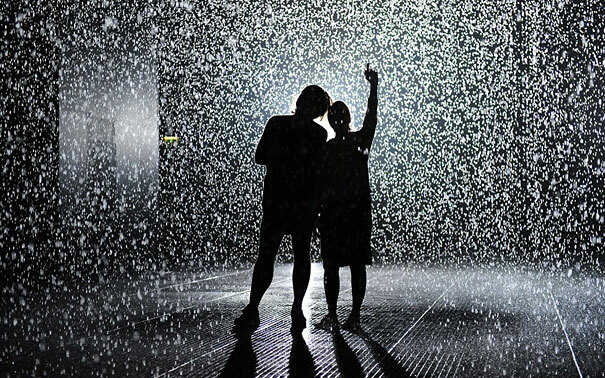 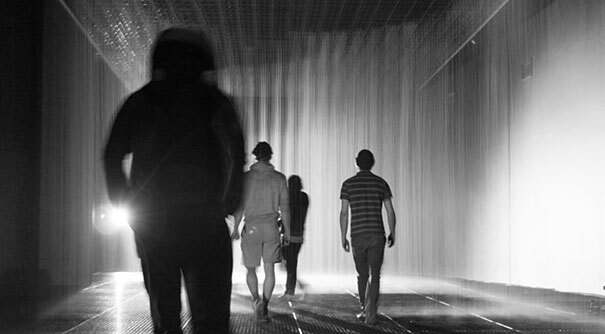 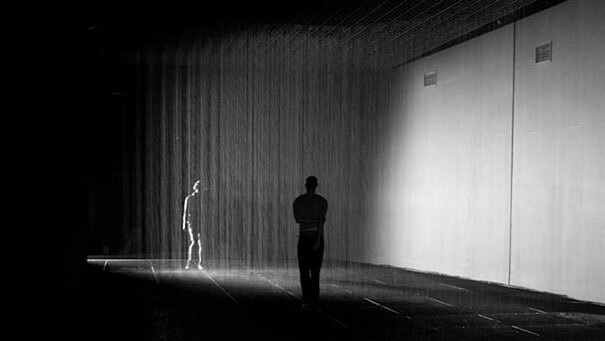 The Rain Room installation allows you to experience the feeling of being able to control the rain just by your presence. 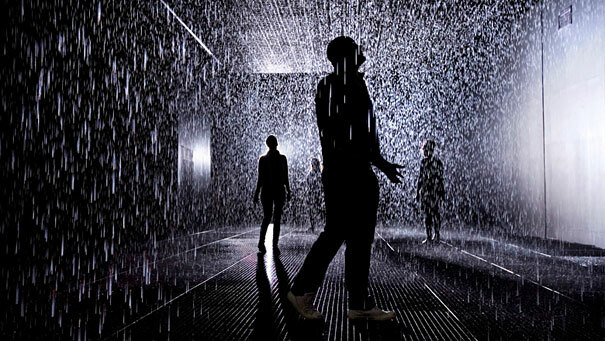 In a space of non-stopping rain, series of cameras 3D-map the movements of the visitors and control the rainfall accordingly. 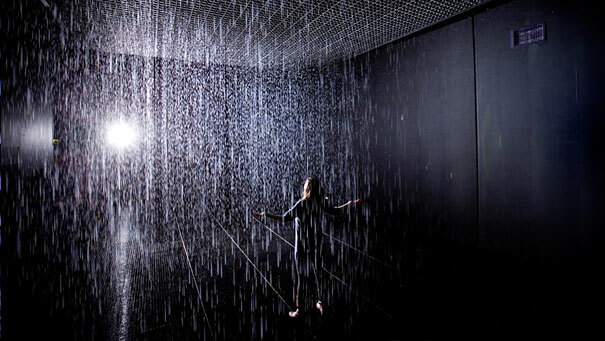 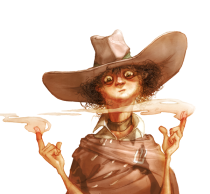 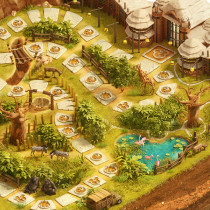 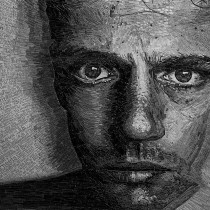 That way, wherever you go, rain never falls directly on your – instead, it surrounds you.